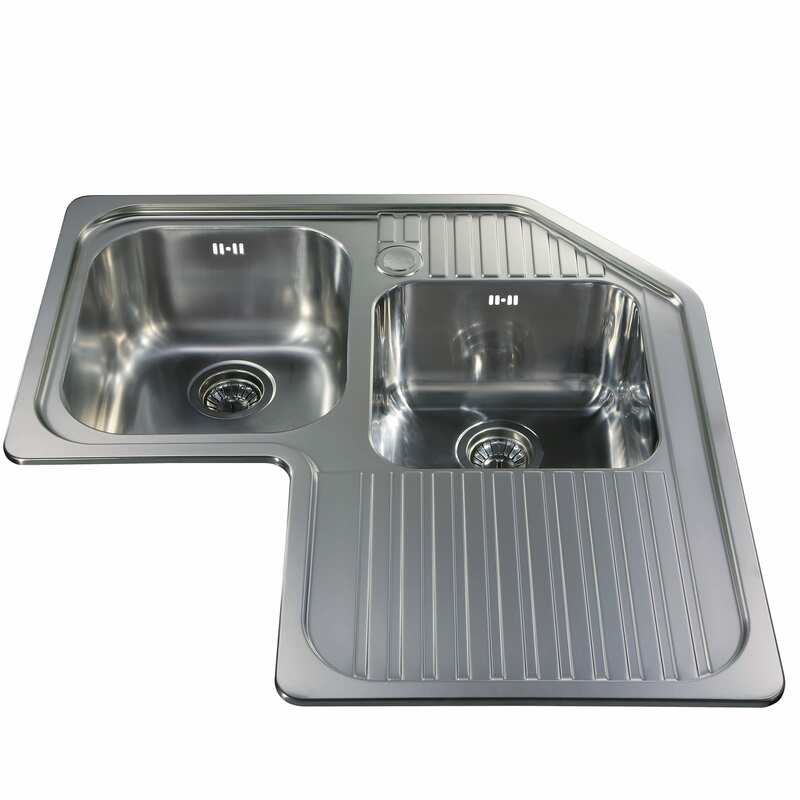 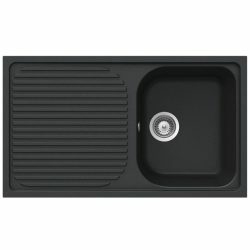 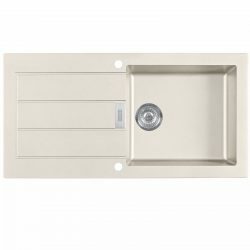 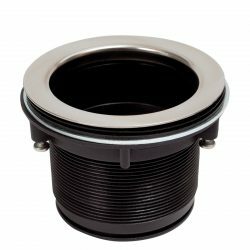 The CDA CCP3SS is a heavy duty stainless steel sink with a large main bowl and a 3/4 size secondary bowl. 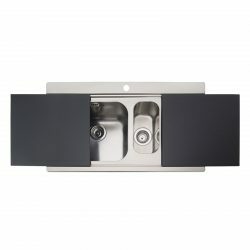 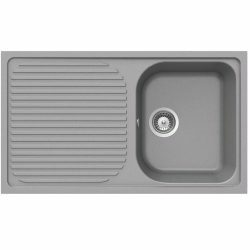 The sink has a polished finish to ensure it looks good in any kitchen and the 1mm thick heavy duty steel construction means you can rely on its performance for years to come. 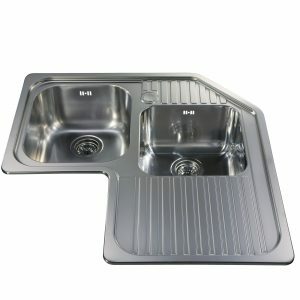 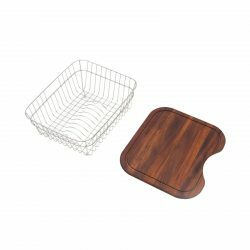 Stainless steel sinks are naturally resistant to heat and chemical attack so this would be the perfect choice for any home. 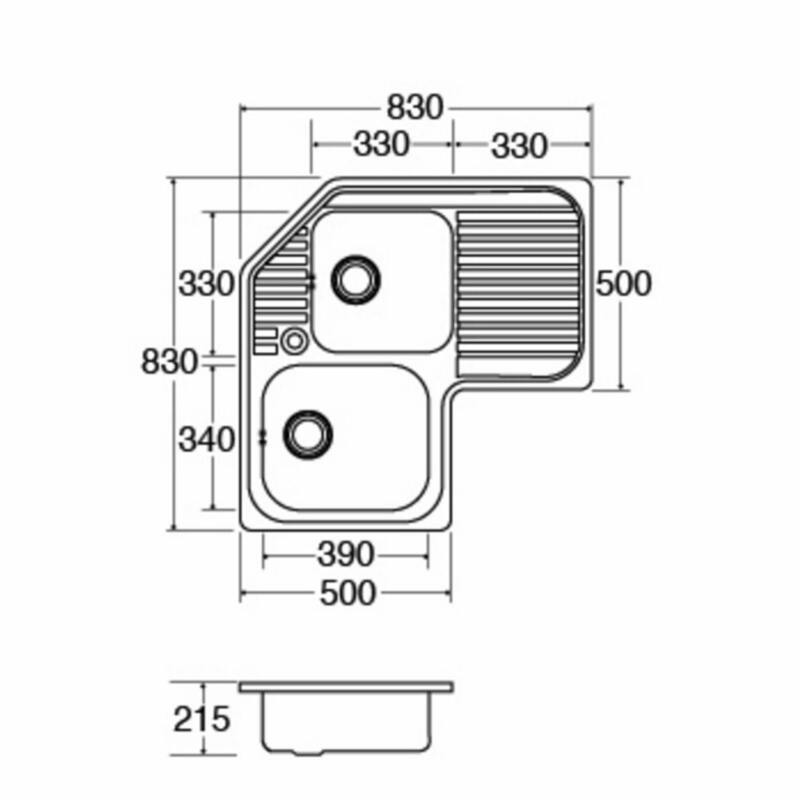 *The 5 year manufacturers guarantee covers parts and does not cover accidental damage or issues arising from misuse.